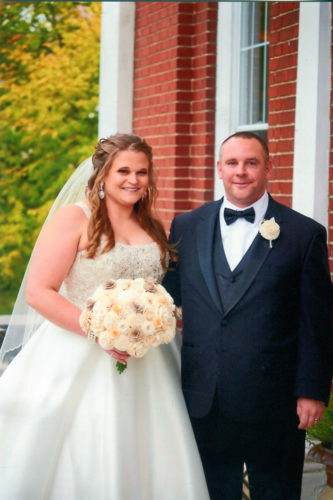 James Lewis Dombeck, Clarendon, and Ashley Marie Johnson, Clarendon. Sam E. Byler, Russell, and Katie D. Miller, Sugar Grove. Michael John Manross, Warren, and Ella Ann Schroeder, Warren. Jason William Temple, Warren, and Ashley Louise Neiswonger, Corry. Kylee Sheldon Gray, Warren, and Alisa Beverly Clever, Warren. Ivan Sylvester Vanoven, Columbus, and Cecilia Marilyn Solties, Corry.